Leather, White with Grey Stripes. 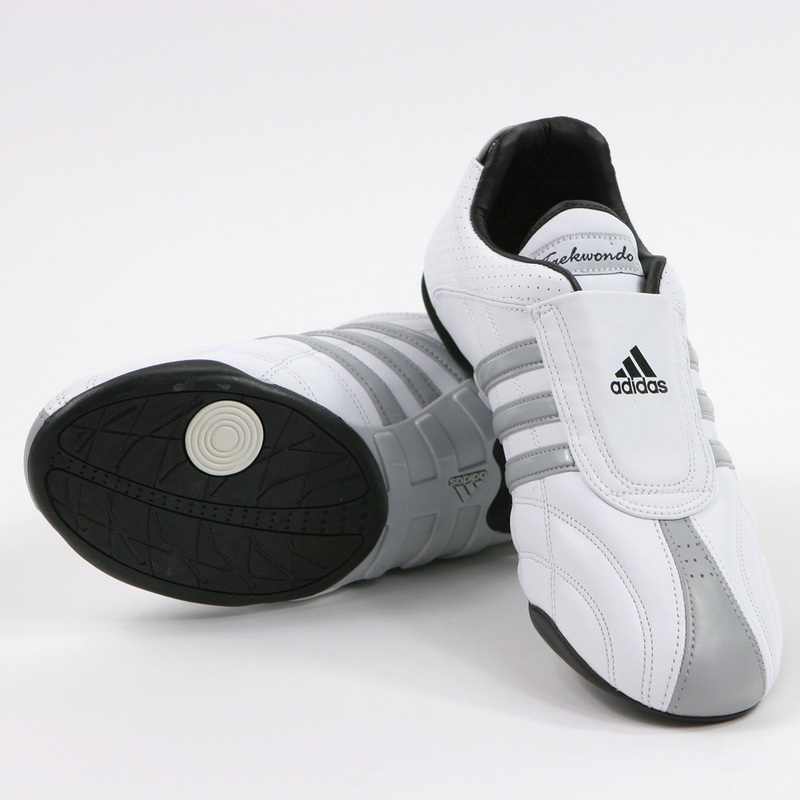 The adiLux shoe is an updated design to catch the eyes of everyone and a multi-purpose indoor sports shoe. The sole includes the proven adidas torsion system for better arch support and stability. Sizes: 4 – 12.5 (half size). Established in 2011 Copyright 짤 2013 Moonstarusa. All rights reserved.